Pets overdosing on cannabis? It happens. It’s an all too common scenario: You’ve just arrived home after visiting the dispensary. Maybe you leave a new edible, fresh from the shop, out on the table for just a few moments too long. Maybe a few cannabis nugs tumble onto the carpet, and your puppy just can’t resist chomping down. 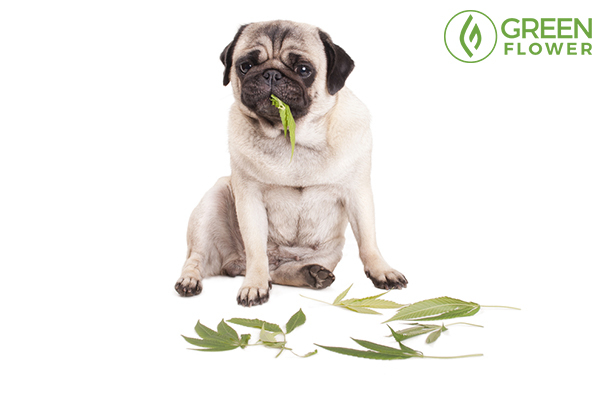 No matter how it happens, when a pet accidentally ingests cannabis, there are some very important things to know, and steps to take for your pet’s health. Some cannabis products will affect pets more than others. How toxic the cannabis will end up being for your pet is highly dependent on which product it was, and how strong the dosage was, as well as the size of your pet. 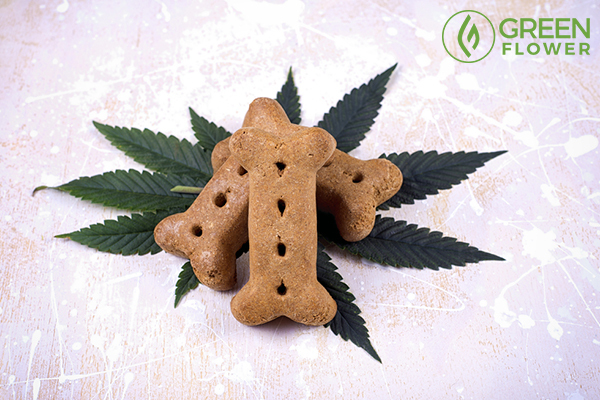 Additionally, edibles may contain ingredients that can increase the danger for your pet. “Chocolate, macadamia nuts, and raisins are all toxic to dogs,” says Dr. Robert J. Silver, one of the nation's top holistic veterinarians. Silver and his colleague Dr. Gary Richter, worked with Green Flower to design the complete Cannabis for Pets video series. Concentrates: These are easily some of the most dangerous products for your pet to ingest, as they contain the highest levels of THC and ingesting even a tiny amount may lead to severe consequences. There are certain situations in which you will want to go straight to the veterinarian. If your pet weighs 10 pounds or less and ate a large quantity of a strong edible, then yes, it is advisable to go straight to the vet. “Depending on the amount of cannabis ingested, static ataxia can last for hours to more than a day. In extreme cases, pets will need to be hospitalized and provided supportive therapy in order to keep them hydrated and maintain their blood pressure. If you suspect your four-legged friend is having a THC overdose, better take them to the vet. If you’re concerned, going to the vet is always a smart move. However, if you’re not sure, there are a few at-home remedies to help soothe your pet after an accident involving cannabis. Charcoal is an excellent way to absorb toxins and THC from your pet’s stomach, and you can find activated charcoal available at most drug stores. Hydrogen peroxide is another alternative. By feeding your pet one teaspoon of hydrogen peroxide per 10 pounds of weight, you’ll be able to induce vomiting. 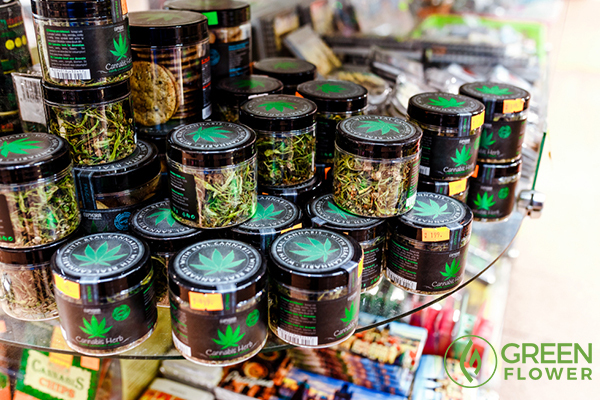 This ensures that any THC left in their stomach will not be absorbed into the bloodstream. Visiting a vet may also be a necessary step, especially if you have a smaller pet. 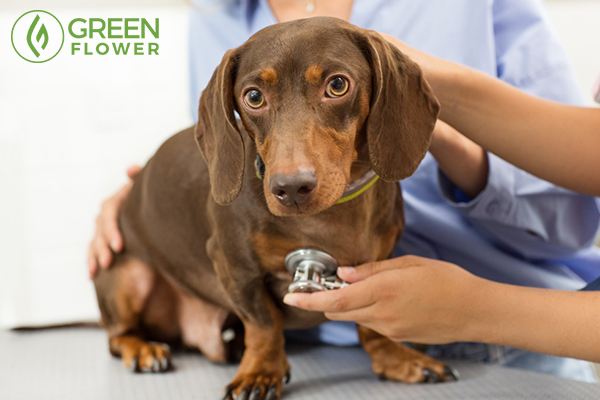 Above all, when visiting the vet, be honest about your pet ingesting cannabis. Veterinarians only have the safety and well-being of your pet in mind, and they are not concerned with whether or not cannabis is legal in your state. Withholding information may lead to unnecessary delays, which could be detrimental to your pet’s health. When is it Safe For Pets to Use Cannabis? Check out the Cannabis for Pets video series for guidance on animals and medicinal cannabis. Increasingly, there are more and more reports about animals experiencing the medicinal benefits from using certain forms of cannabis. As Dr. Richter explains, a key point to cannabis – same as any other medicine – is dosing. “Knowing the THC content is crucial to prevent an unwanted and potentially serious cannabis toxicity,” Dr. Richter tells Green Flower. In fact, Dr. Silver goes as far as to recommend hemp CBD products for pets, due to the legality in the United States, as well as the fact that hemp contains much lower amounts of THC, reducing the likelihood of toxicity. If you think that a cannabis regimen may help your pet, consult a veterinarian to find the best product that fits your pet’s needs and to ensure proper dosage. Animal THC overdoses are entirely preventable. 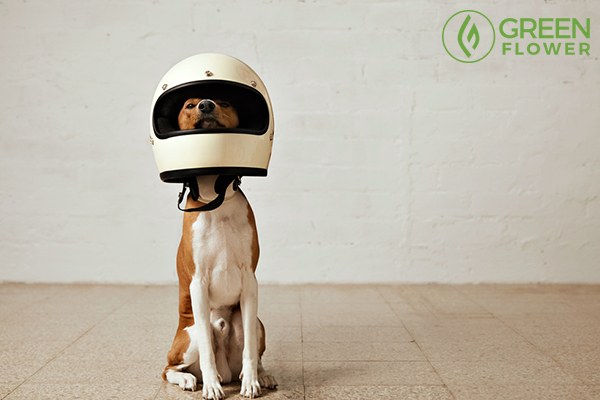 Learn more about medical cannabis for pets! Dr. Silver and Dr. Richter cover everything you need to know in this comprehensive series: Cannabis for Pets. How To Grow Medicinal-Grade Cannabis – Like the Pros!